When parents decide to leave, then invariably the question arises, who will remain a child after a divorce. A question parents can solve on their own, making a settlement agreement. In the case of a dispute, the case shall be decided by the world court. 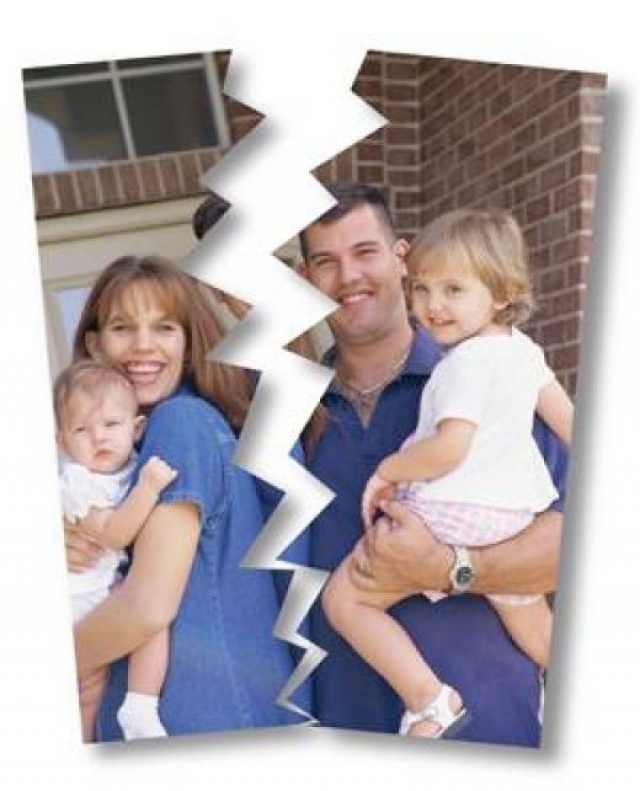 In the case you need to file a claim for divorce and for a determination of the place of residence of the child. Moreover, the plaintiff must be the woman. In the lawsuit, you must justify why the child should remain with you and not with his father, who would be the defendant. Well, if the defendant lives in the same town with the plaintiff, as the case will be heard at the place of residence of the defendant. At a preliminary meeting, if you and the defendant will not come to common opinion, you will be asked to prove in court your position. You will need to provide evidence of your reciprocal attachment with the child. As evidence you can offer testimony, photographs, tickets (e.g., cinema or on rides), video. In the special case of a possible conversation of the psychologist with the child on the basis of which will be the insights with whom he wants to live. Try to avoid this as this will be an additional test for your child. In addition, you will have to prove that you will be able to provide a child. For this, the documents on the ownership of housing (or a copy of the contract of tenancy), characteristics of employment, a certificate about your income. If necessary, may require an inspection of housing, compiled by the Department of custody and guardianship. In the act it should be specified that you have all necessary housing conditions for the maintenance of the child. Based on all this, the court makes the decision about determination of the place of residence of the child.